In 2015, Hawthorne Valley purchased $6.5 million in goods and services; more than $2.25 million of that, or 35% was spent within a 30-mile radius of our campus in Ghent, NY; and, $3.5 million was spent within 120 miles, supporting over 700 businesses. 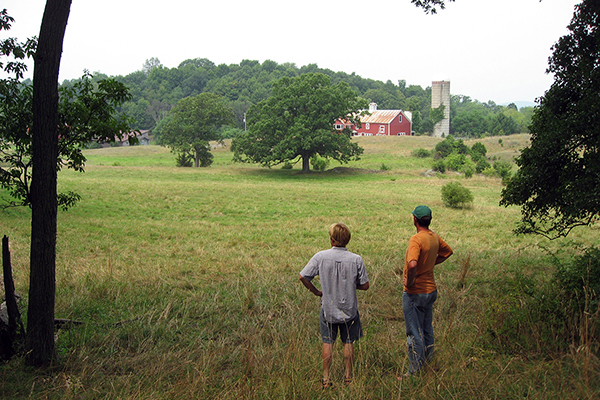 Nearly 40% of the businesses Hawthorne Valley purchases from fall within 30 miles of the farm. Our farm store carries hundreds of value-added products – handmade soap, maple syrup, smoked fish, and more – from more than 115 independently-owned regional producers. 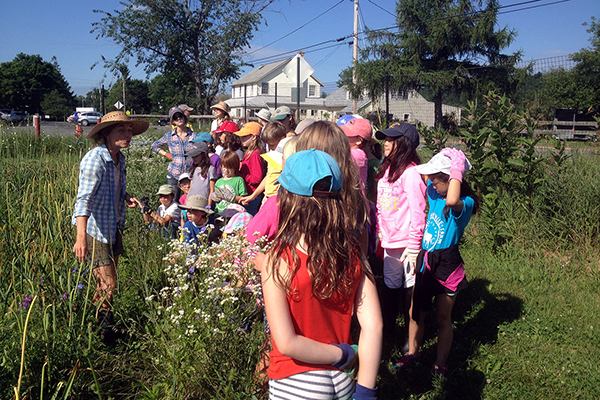 In 1972, Hawthorne Valley’s Place Based Learning Center pioneered holistic on-farm education for urban students, and in the decades since has hosted many thousands of children for week-long farm learning immersions. 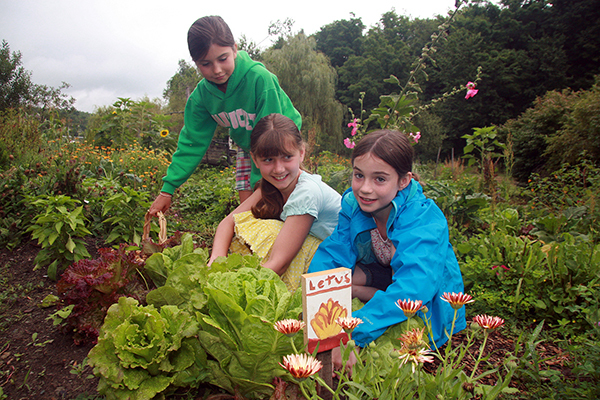 Since 1972, nearly 24,000 children have spent a week or more living and working on the farm through our Visiting Students Program and summer camps. Hawthorne Valley pioneered modern on-farm apprentice training throughout the 1970s and helped start the first Collaborative Regional Alliance for Farmer Training (CRAFT) in 1994 – now a national network with over a dozen regional hubs. 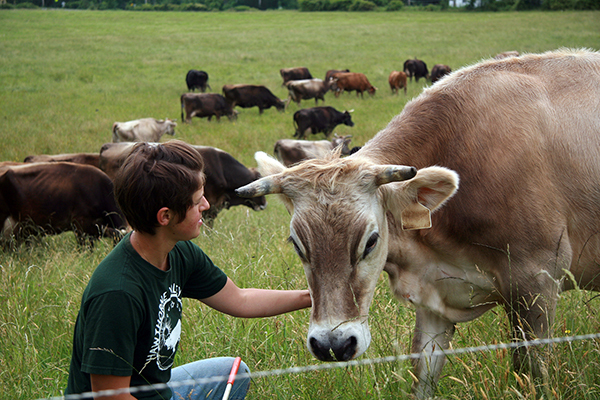 Approximately 120 apprentices have trained as farmers at HVA and nearly all remain in farming and food-related work. 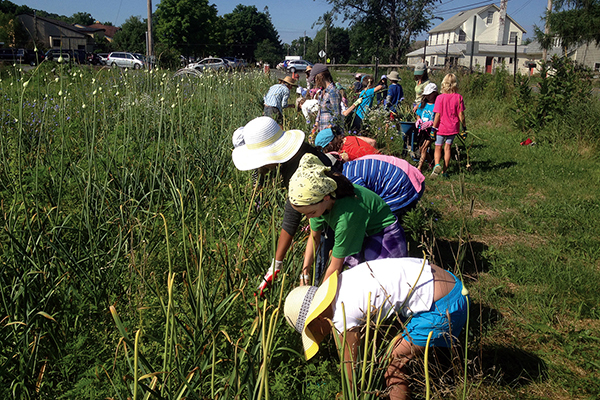 Each year, the Place Based Learning Center hosts approximately 30 participants in our Biodynamic Intensive, and works with 30 aspiring farmers in the Hudson Valley Farm Beginnings Program. 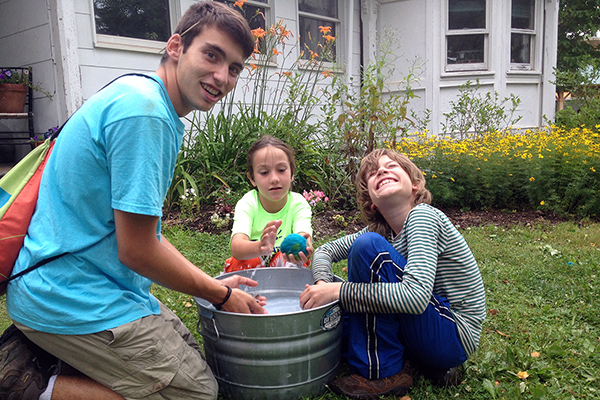 Since 1972, 195 interns and 500 summer camp counselors have worked with children on the farm. 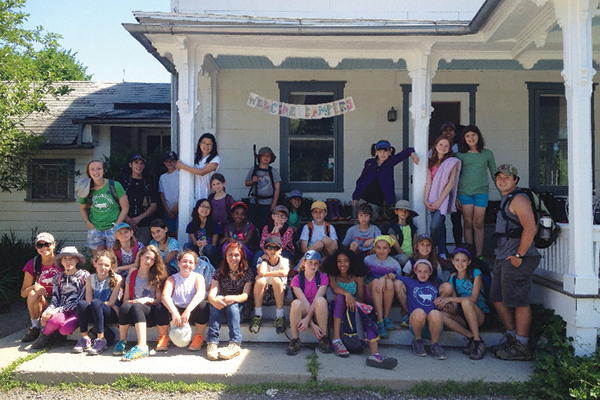 Since the first graduating class of 1983, 540 students have graduated from Hawthorne Valley Waldorf School.